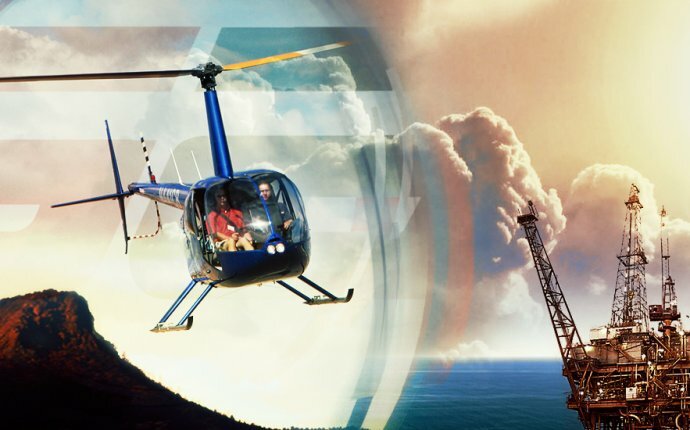 Helicopter training differs from fixed wing training in several ways, but most apparent is that nearly everyone who's learning to fly helicopters wants to do so for a career. Another striking difference is that helicopter flight training costs at least two to three times as much as fixed wing training. For these reasons, many aspiring students choose to earn their private pilot license in fixed wing aircraft. However, when you're ready to sign up for helicopter pilot school, there are a few things you should watch out for. First, avoid schools that either offer you special deals to, or demand that you pay for your training up front. Often these schools go out of business without issuing refunds. Next, check out how long a school has been in business. New schools can be great, but typically, the longer an outfit has been around, the better. As with any big purchase decision, do your homework: contact multiple schools, speak with current students and flight instructors, tour the facilities and aircraft and be aware of the condition of both. We wish you good luck with your aviation goals!